Each day, families in our area struggle to put food on the table. Parents skip meals so their children can eat; seniors must choose between buying groceries or the medication they need; children go to bed hungry. We need your help to assist these families in our communities. We are asking every Pack, Troop and Crew in our District to participate in this year’s Scouting For Food Service Project. 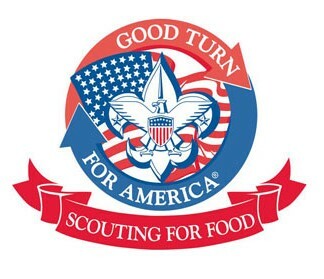 Scouting for Food is BSA’s annual food drive. As a District, we coordinate this large effort, however, your Unit may choose to participate more often. Through a generous donation from Shop Rite (The Wakefern Corporation), printed plastic supermarket bags are available for each unit. 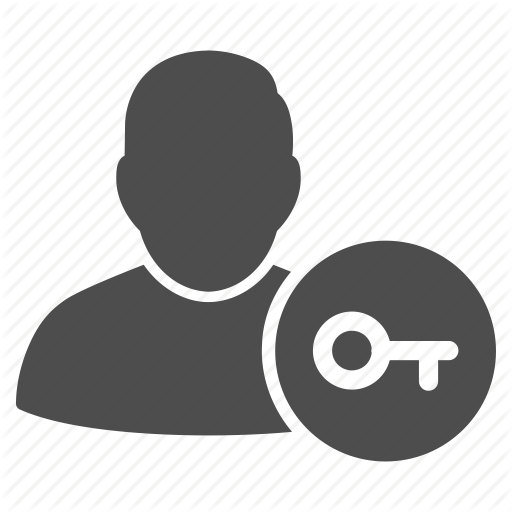 Bags and instruction sheets may be picked up at the NNJC office beginning March 5th. Each Scout should visit 10 homes in their community and distribute bags to their neighbors on or about March 21st. The Scout should then return on March 28th to collect the food bags. Scouts should be in uniform and use the buddy system when visiting homes. Recommended food items are printed on the bag, along with instructions for the recipient. You can also use the provided: Scouting for Food Instruction Flyer. All bags must be picked up on March 28th after 9:00am. To the Bergen County Police & Fire Academy, 281 Camp Gaw Road in Mahwah. This year, the food will be donated to the Center for Food Action in Mahwah. CFA will pick up the food from the Academy and distribute it to needy families in our area. The needs in our area are great, especially now, we hope your unit will participate. For more information, please contact Lisa Dell Antonia, Scouting for Food Coordinator at lisa@dellantonia.com .